Join our Social Work Internship in Ecuador and gain practical experience while working with disadvantaged local children. You’ll be based at a kindergarten, where you will work alongside local staff. Your main role will be to provide care and support for local children. Your work will focus on children with special needs, as well as kids who come from single parent homes that struggle financially. Throughout your internship, you will have the guidance and support of professional staff. This is a great opportunity to gain practical experience under the watchful eye of someone with years of experience. It’s also a different and memorable way to fulfill any requirement for an internship during your studies. You’ll live and work on the island of San Cristobal, which forms part of the spectacular Galapagos archipelago. You’ll stay with a host family or in shared accommodation with other interns. Make the most of this opportunity to expand your knowledge about other cultures, and explore Ecuador. You need to speak intermediate Spanish and should be studying social work or a related subject. Is a Social Work internship in Ecuador right for me? Are you currently enrolled in a social work programme at university? 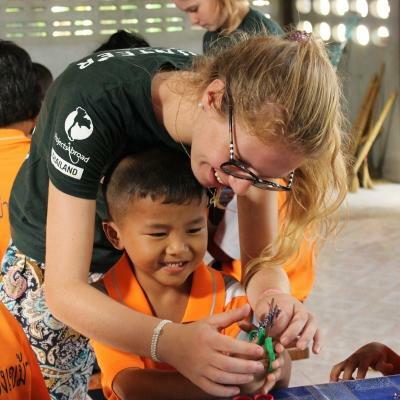 Would you like to gain practical experience overseas? Then our Social Work Internship in Ecuador is perfect for you. 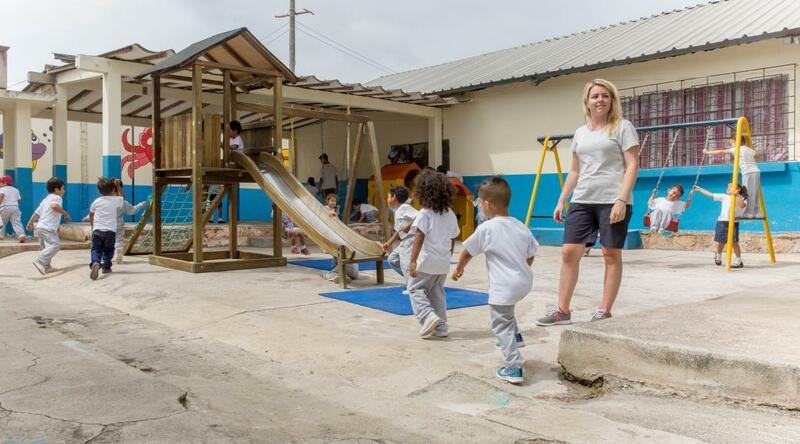 You will gain practical experience working alongside local staff at a kindergarten on the island of San Cristobal in Galapagos. You will work mostly with underprivileged children from single parent homes. Apart from your academic background in social work, you will also need loads of energy to work with little ones all day. To join this project, you must be studying social work, and you need to speak intermediate Spanish. This will help you communicate more effectively with the children you work with, as they don’t speak English. Our Social Work internship in Ecuador runs from May to March every year and you can join at any point during this time. You will need to spend a minimum of four weeks on the programme. We encourage you to stay longer to learn as much as possible. 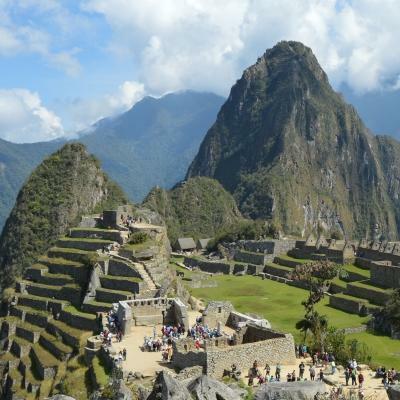 What will I do at my Social Work placement in Ecuador? It has been shown that a lack of stimulation in early years, particularly in situations of poverty or neglect, can lead to delayed development later in life. 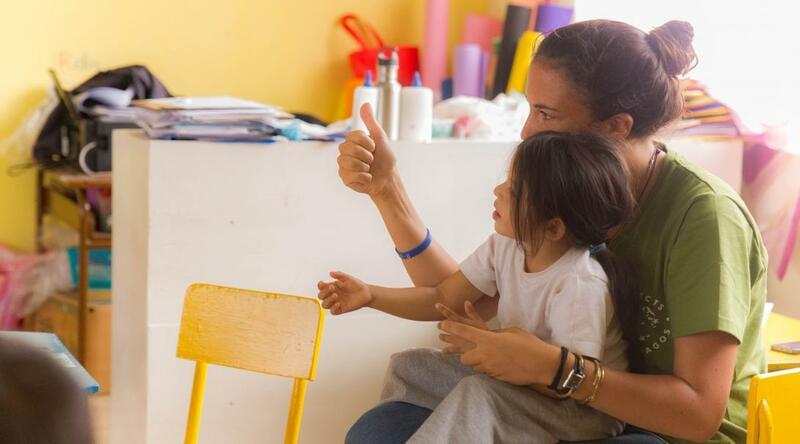 As a Social Work intern in Ecuador, you’ll help increase the general stimulation of children in the kindergarten. You will do this by introducing fun educational activities, such as games, songs and crafts. In Ecuador, kindergartens are often overcrowded and understaffed. Because of this, teachers struggle to provide equal care and attention to children. You will support them by providing a very welcome pair of extra helping hands during the day. Watching the way children play on their own and with others is a great way of identifying any behavioural difficulties that might need to be addressed. You can observe and discuss what you see with your supervisor. In the centres where we work, the children’s basic needs are met. However, a lack of staff limits the amount of stimulation offered to each child. This is particularly problematic for children who have special needs, such as autism. Sending them to a special needs school is expensive and most parents in these communities can’t afford it. Because of this, many children with special needs attend regular kindergartens. As a Social Work intern, you can help us give them educational support and the special attention they require. One of the ways in which we keep track of the children’s development and the specific needs of placements, is through specially designed checklists. We will train you how to use these checklists and input your findings into our Global Impact Database. We use this database to keep track of progress at our placements. Where in Ecuador will I work? You’ll be based on the main island of San Cristobal. It forms part of the Galapagos archipelago located about 1,000km from mainland Ecuador in the Pacific Ocean. It’s home to several pristine white beaches, but only two are for people. The others are all devoted to the protection of the local sea lion population. You will be working at a local kindergarten. Many kindergartens are overcrowded and understaffed. As a Social Work intern, you will lend a much needed helping hand, as well as a measure of expertise in your field. You will normally start your day with a hearty breakfast around your host family’s table or with your fellow interns. After this, you will set out to the kindergarten you’re working at. You can use public transport, but in most cases it would be close enough to walk. Projects Abroad staff will show you where to go on your first day. Your working day will normally start around 8am and end at about 3pm. The first part of the morning will be dedicated to stimulating educational activities, such as playing games, singing, and doing crafts. By mid-morning, the children will normally have a break, where they can go outside and play. You will use this time to observe the way they interact on the playground and make notes of any behaviour that might require attention. You will get an hour and a half’s lunch break between 12pm and 1:30pm. If you live close by, you can head home to eat and have a quick rest. Alternatively, you can enjoy a packed lunch. After lunch, the children will take a nap. You can use this time to discuss activity plans with local staff and fellow interns. You can also fill out assessment forms and input your findings into our Global Impact Database. Evenings and weekends are your free time to rest, relax, and explore. 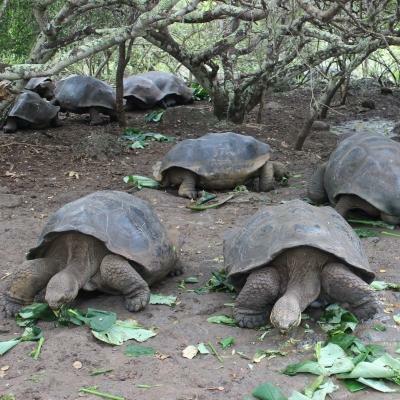 There is a lot to see and do on the Galapagos Islands, so be sure to plan some adventures. You can visit national parks, go on hikes, head to the beach, or visit some of the other islands. 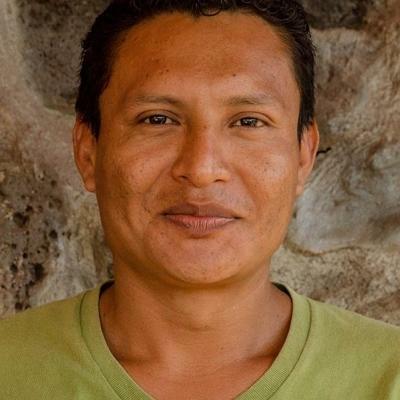 What are the aims and impact of Social Work in Ecuador? There are two main aims for this internship programme: to offer you the chance to gain practical social work experience in Ecuador and to help serve the local community. Ecuador is known for its idyllic islands, beautiful scenery, and abundant wildlife. However, marginalized groups are neglected, and children are especially affected. Those that need the most help in Ecuador are underprivileged children from single-parent homes and children who have special needs, such as autism. It is crucial that these children receive the stimulation and care that they need to thrive and reach development milestones. You will work at a kindergarten, helping to providing children with the support and care that they need. 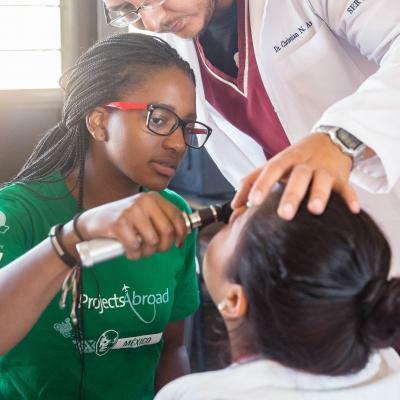 You will be also gain first-hand experience in a developing country while working alongside a qualified professional. Join our Social Work Internship in Galapagos and gain invaluable experience while helping us provide care to children who need it most. While you’re volunteering here, it’s worth checking out the beautiful beaches where seabirds circle above and sea lions laze about on the sand. You can also go snorkeling or scuba diving along the coast.